White Wolf There is 1 product. 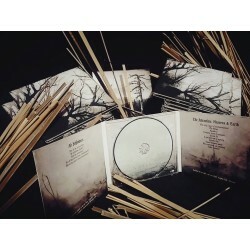 Digipack release 2015. Compiles "The Attraction: Heavens and Earth" demo 1997 + "Ad Infinitum" demo 1997 on one CD.